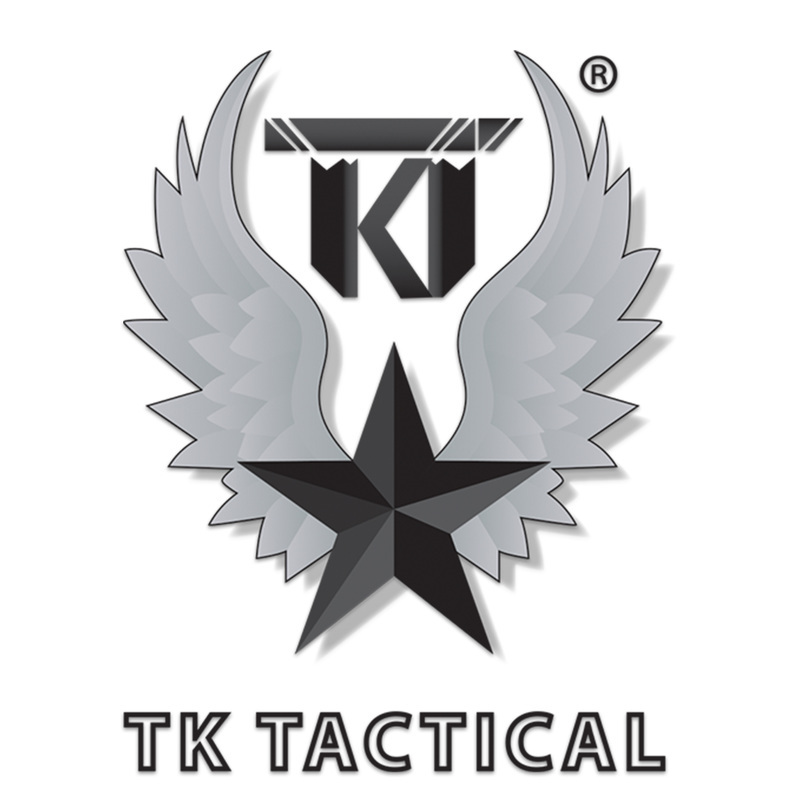 Here at TK Tactical we pride ourselves on our service to Law Enforcement, Goverment and the Military markets. We have strategic relationships in place to accomodate all of your tactical needs. 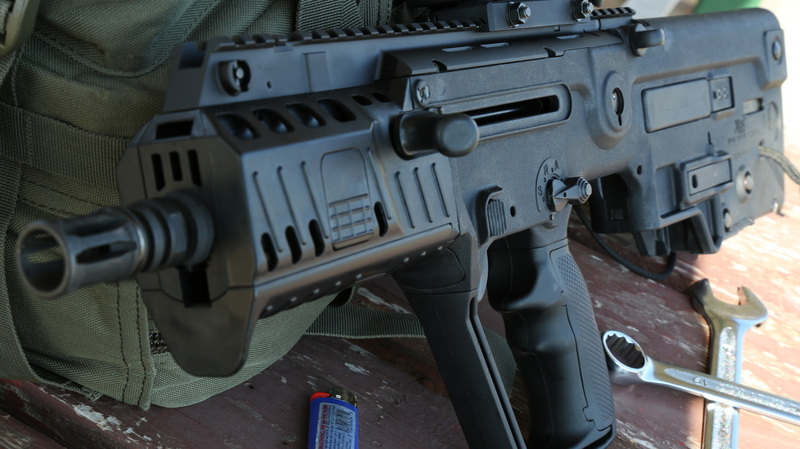 Our flagship line is IWI Inc., makers of the Tavor SAR, X95, UZI, Galil and Negev 5.56 or NG7 7.62 Light Machine Guns. 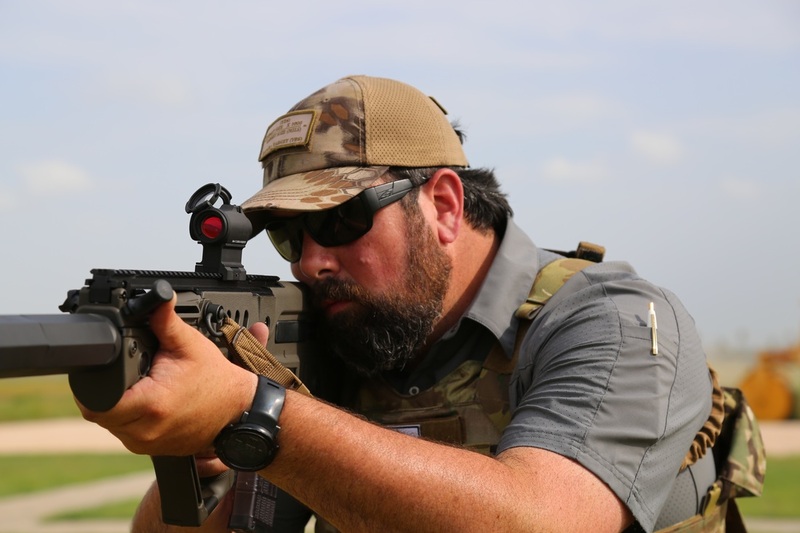 We also provide Blue Label programs for CZ Firearms, Sig Sauer, FN America and Bergara Rifles. 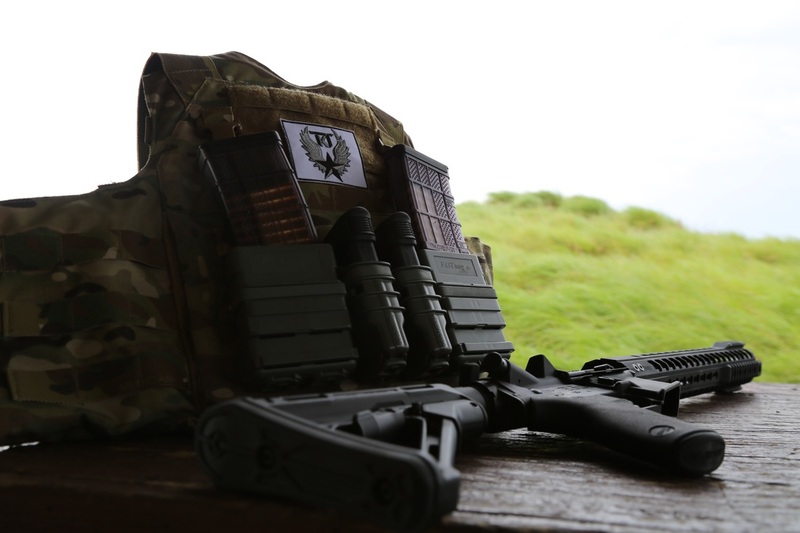 To accommodate these fine weapons we sell several optics, slings, suppressors and accessories that through our testing we see as a good package. Our company offers Agency or Range onsite demonstrations at various locations during qualifications and/or open range days. We will host multi-agency demonstrations as well. 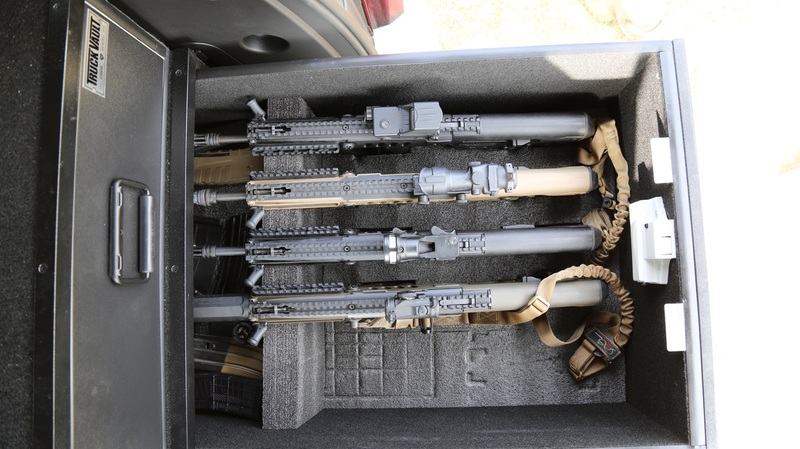 TK Tactical has extensive experience with department trade-ins. 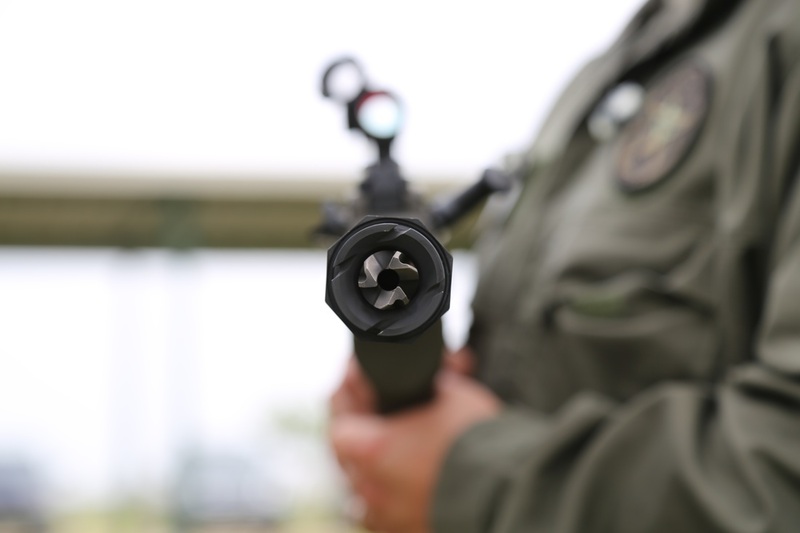 If you are in the market for new weapons or equipment, we would like the opportunity to present solutions for you. Let's face it, everyone is there to help when the sales process is started. We have formed relationships and partnerships with various manufacturers that will give the service and support after the sale. We have feel this is the most important part of process after you have selected the right product. Contact us and see why we are different than other distributors.